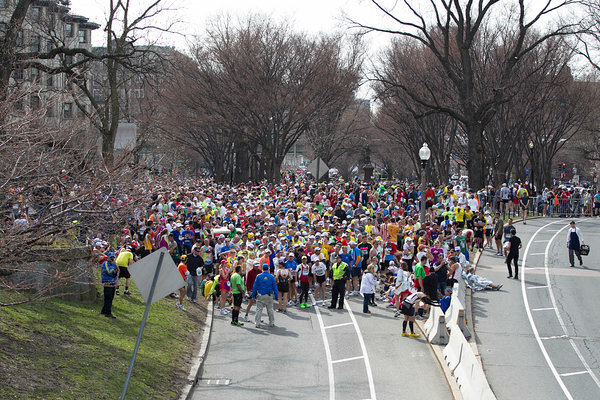 My heart goes out to the victims of the Boston Marathon blasts and their loved ones. Such a horrific event cannot be explained or justified. To watch Obama's address, click here. Have Boston in your thoughts.